With the rise of gig economy drivers and homesharing hosts, insurers have an opportunity to fill these coverage gaps. The sharing economy has opened opportunities for home and car owners to make some extra cash on the side. 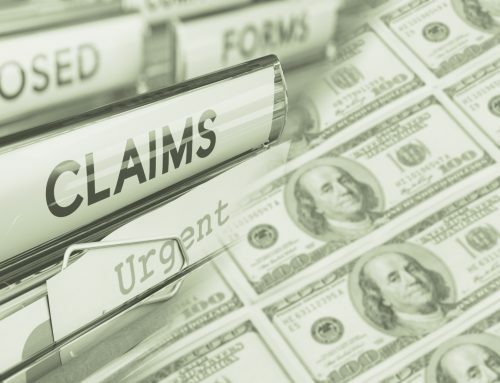 At the same time, this shift is blurring the line between business and personal belongings and activities, leaving gaps in insurance coverage. 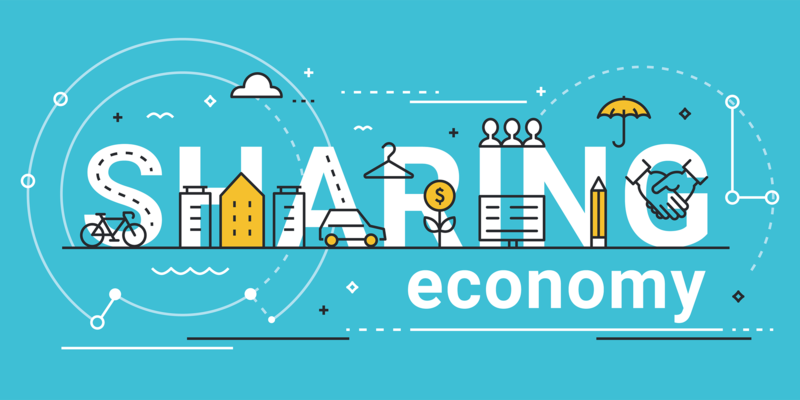 “A basic transaction within the sharing economy can generate myriad legal complexities, raising difficult questions around liability and coverage,” points out Tyler Dillard, an associate with insurance lawyers Norton Rose Fulbright. Some Uber drivers and Airbnb hosts learned the hard way that their car or home insurance did not cover commercial uses, like picking up fares or renting rooms. They found themselves on the hook for car repairs, hospital bills, repairs to neighboring condos, and replacing stolen goods and damaged artwork. Not only did insurance not cover business-related liabilities, in some cases these sharing economy activities rendered the insurance invalid. In response to these concerns, some jurisdictions such as Ontario, Canada have legislated mandatory insurance for car-share drivers. Uber’s insurance policy with Intact Financial automatically covers Ontario drivers for up to $2 million third-party liability and uninsured auto and property damage while en route to or transporting a passenger. When they are not using the Uber app, the driver is covered by their regular car insurance. The automatic Uber insurance also does not include extras the driver may have purchased on their personal insurance, such as medical rehabilitation or income replacement benefits. Commercial taxi insurance would cover the driver at all times but is much too expensive for part-time gigs. Many insurers in the U.S. now offer rideshare insurance as a hybrid or an add-on to a customer’s regular car insurance, including USAA, Geico, and Farmers. However, this is not available in all states or other regions of the world, so there is still opportunity for insurers to offer coverage. Slice is one insurtech with plans to offer on-demand rideshare insurance. In theory, in regions where Uber drivers have automatic insurance coverage, passengers should be protected in an accident. A passenger’s own auto insurance policy should also cover them when using ridesharing services. However, basic ridesharing insurance may not offer passengers the full coverage they desire, and if they do not own a car, they likely do not have their own insurance. RideSafe is filling this coverage gap. Using the SURE platform, and underwritten by Chubb, this app allows riders to purchase accidental medical expense and accidental death and dismemberment coverage. When they link the app to their Uber and Lyft accounts, passengers are automatically covered each time they get a ride. Opportunities remain for other insurers to offer this type of insurance within and outside the U.S.
Homeshare services like Airbnb provide opportunities for homeowners and renters to make some money from an extra room or an empty house. However, homeowners insurance may not cover liability for a paid guest who trips on the carpet and sprains an ankle, for example. “The sharing economy has really taken off in the last couple of years but what people don’t realise is that in most cases, their standard home or landlord insurance policy won’t cover them for losses or their liability for these types of short term letting activities – whether that’s letting a room in their house or renting out a parking space,” explains Louise Birritteri, Chief Executive of insurance broker startup Inlet which offers top-up home insurance. There are many risks for Airbnb hosts, from injured guests to broken furniture to water damage in a neighboring apartment. Some hosts are lulled by the million dollar Airbnb Guarantee, but it may not provide the coverage they expect. According to Fran Milsom of Air Agents, a U.K. Airbnb management company, the host guarantee “gives people a lot of peace of mind but in reality it is not an insurance contract and doesn’t behave like one.” There is a short timeframe to make a claim – the earlier of 14 days or the next guest’s arrival – and there are financial limits for the address. Airbnb may cover the value of the item, versus the actual replacement cost, and only covers damage within the rented unit. Anyone with water leakage into a neighboring unit, for example, is out of luck. Guardhog offers similar homeshare insurance in the U.K. market. By linking insurance to their homeshare account, hosts are automatically covered on a pay-per-use basis. In addition to damage, theft, and liability, the host is covered for loss of income, identity theft, and other homeshare risks. In Canada, Aviva offers homesharing insurance as a stand-alone product or an add-on to existing policies. This covers damage and liability along with loss of rental income. In the U.S., Allstate has a similar offering. There is still plenty of room for insurers to cover this homeshare insurance gap. 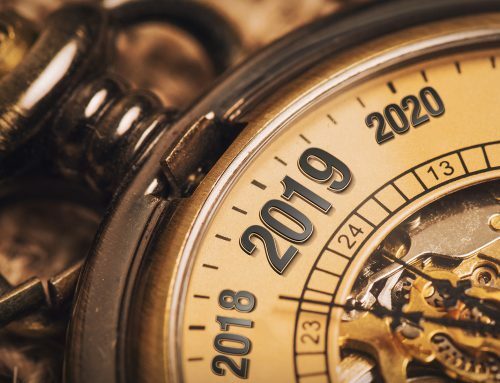 “There was nothing a couple of years ago but I am still surprised that some major insurers haven’t woken up to the opportunity in this market,” notes Milsom. Guests who usually stay in hotels may not anticipate insurance gaps when staying at an Airbnb or similar property. However, insurance is not mandatory for these hosts so guests may have nowhere to turn if they are injured or have property stolen while on vacation. Rented homes are not subject to the same safety regulations and inspections as a hotel, putting guests and their property at risk of damage and injury from fire, flood, structural collapse, and more. The guests themselves may cause damage unintentionally. Homeshare guests may be covered by their own homeowners or renters insurance, but they should verify before traveling. Theft may not be covered, for example, if staying in shared accommodation without separate locks. Not everyone has home insurance, but travel insurance may cover loss and liability and travel medical insurance will cover injuries. For guests who want to ensure they are covered for everything that can go wrong with a homeshare stay, some insurtechs are filling the gap. Pablow, for example, is an online insurance platform enabling rental hosts to offer insurance to their guests. The hosts get a cut of the sale, and the guest is covered for cancellation and trip interruption. The burden is no longer on the host to cover the income loss from a last-minute cancellation. Although some insurers and insurtechs are now offering coverage for homeshare hosts, few are catering to the guests, leaving a gap insurance innovators can fill. Beyond accommodation and transportation, there is a huge diversity of workers taking advantage of the gig economy: deliverers, writers, computer technicians, yoga instructors, wedding photographers, and more. These workers face risk from vehicle damage, equipment loss and damage, personal injury, liability, and professional indemnity. Traditional business insurance may be cost-prohibitive for these small business owners and part-time workers, so startups like Guardhog have stepped in to fill the gap. Gig economy workers can choose a monthly plan or pay-per-use, turning on their coverage as they head out on their bike, use their camera equipment, or complete a project … that may have “spelling misteaks” according to Guardhog’s website. Zego, too, is “targeting people who are not in a full-time role and they might have five different jobs over the course of one week,” according to co-founder Harry Franks. Inspired by the founders’ experience at Deliveroo, the broker app offers pay-per-use insurance covering whatever mode of transportation the driver uses as well as public liability. Their app integrates with delivery platforms and the startup plans to incorporate telematics. 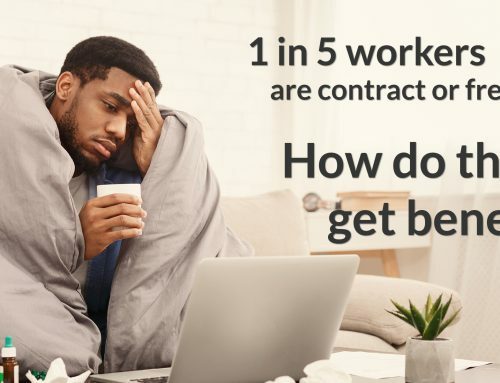 Although the U.K. appears to be covered by these two startups, gig workers in many other areas of the world, including Canada, still find it challenging to get the insurance coverage they need. This requires flexible coverage from insurers and insurtechs who identify and fill these sharing economy insurance gaps.